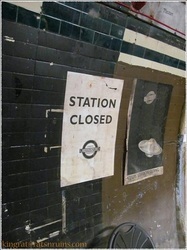 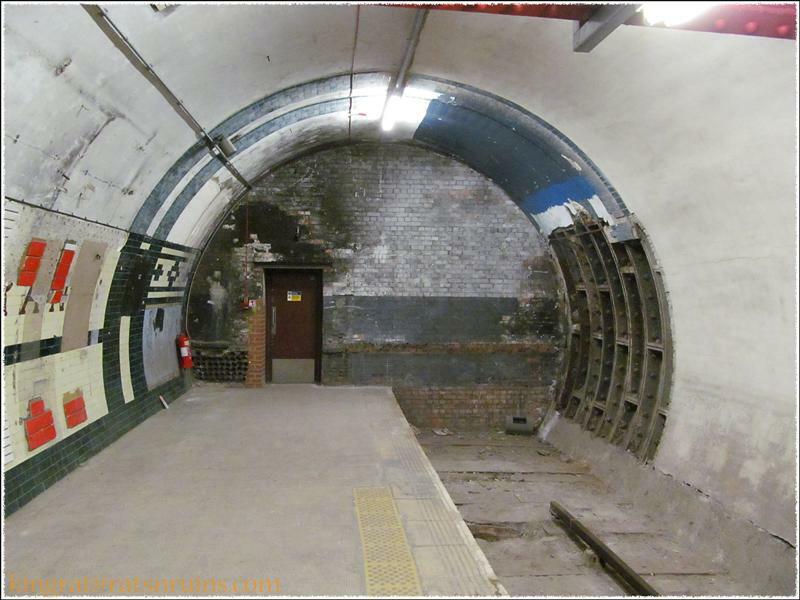 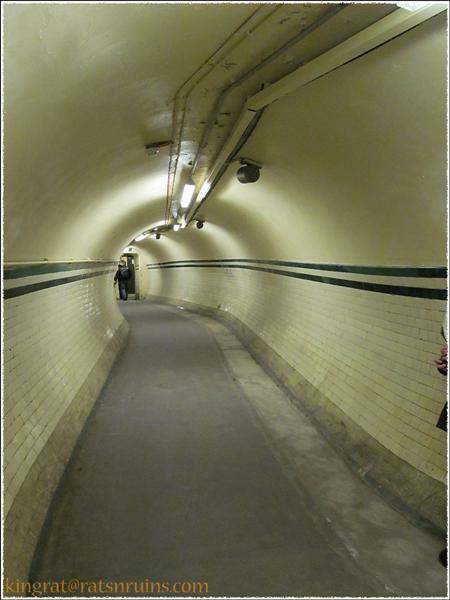 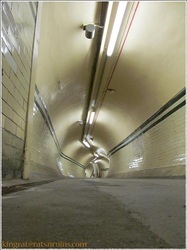 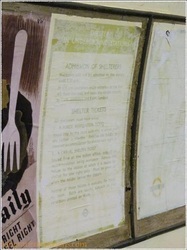 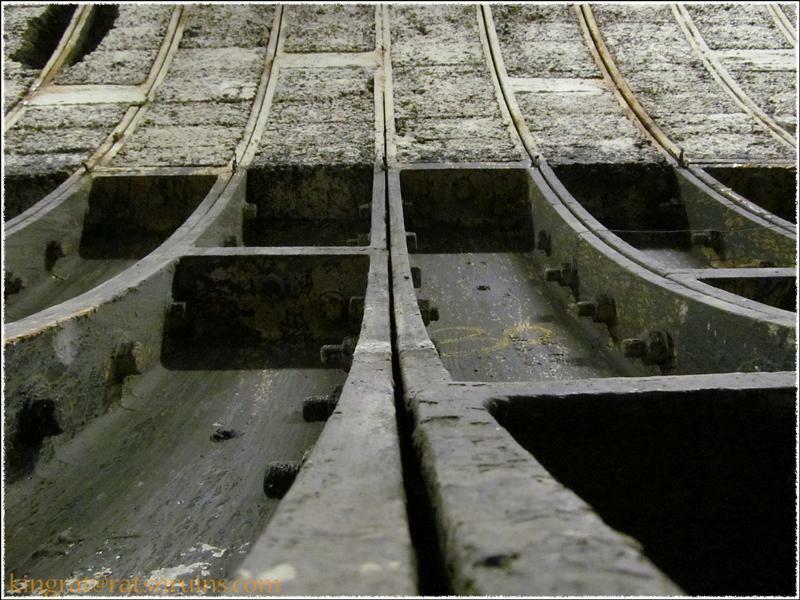 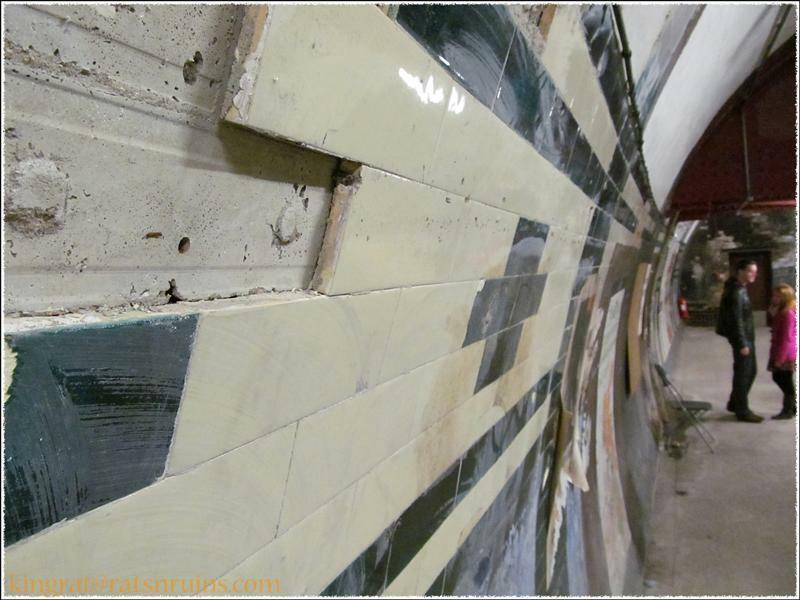 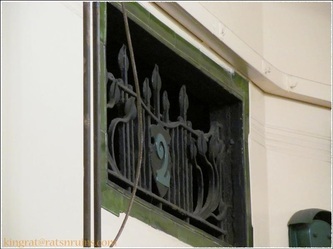 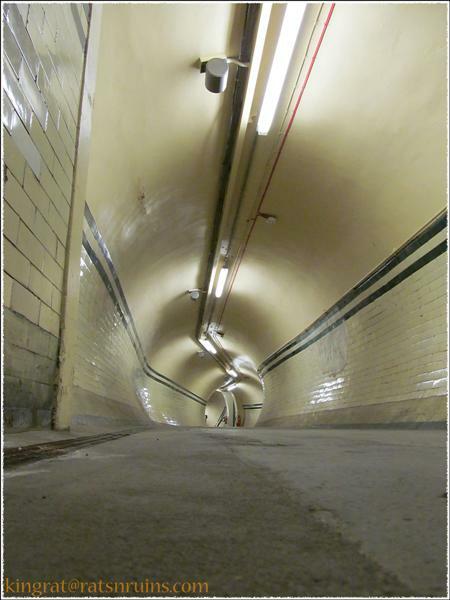 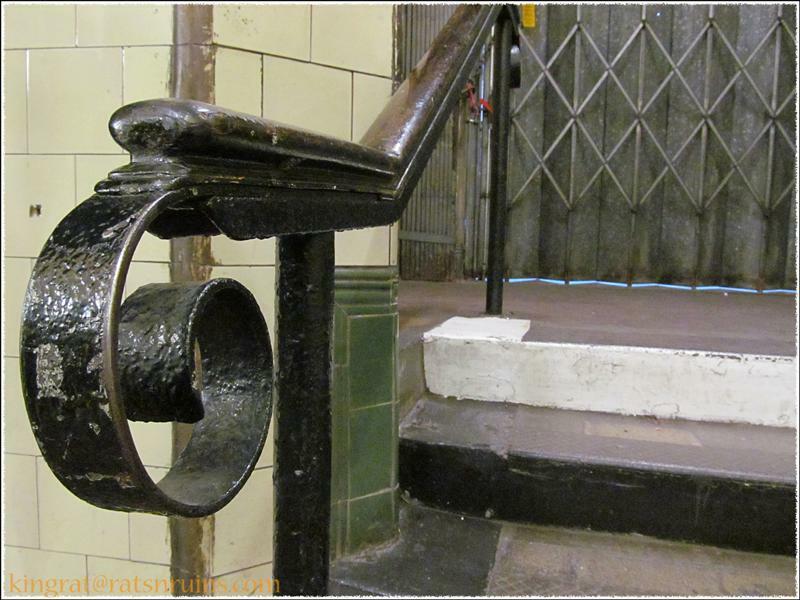 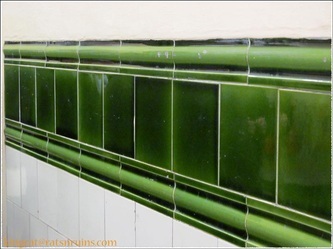 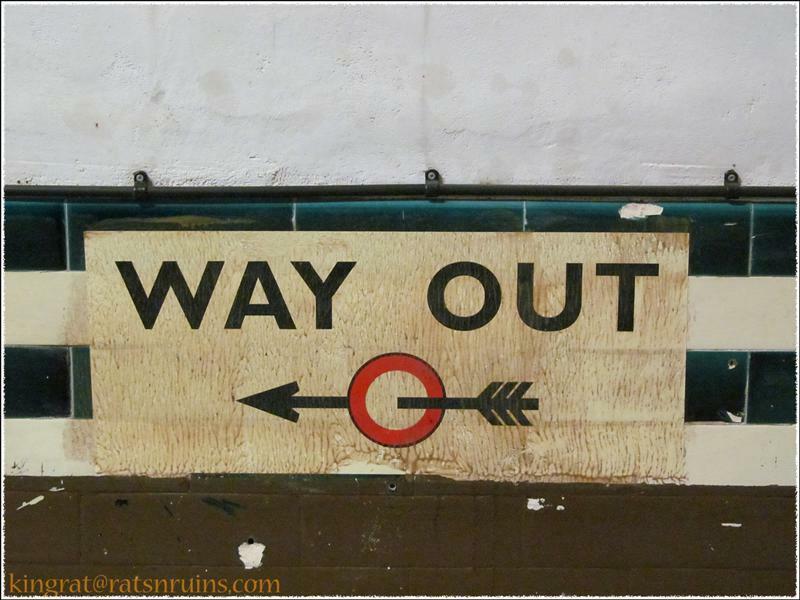 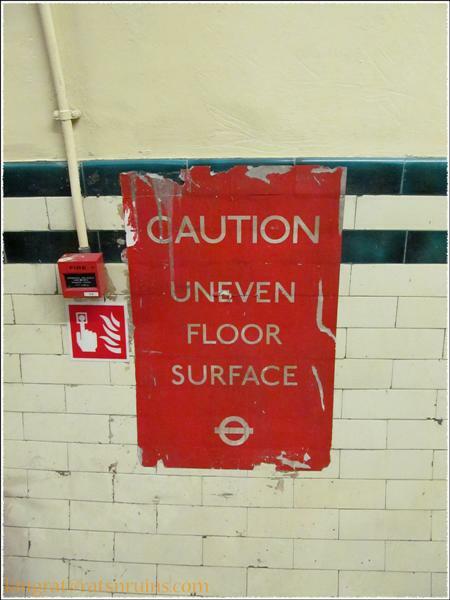 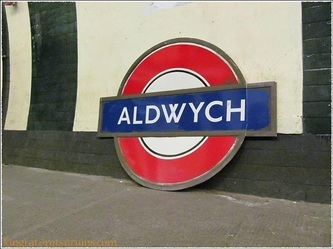 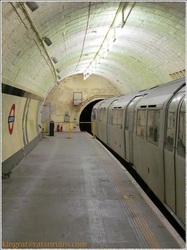 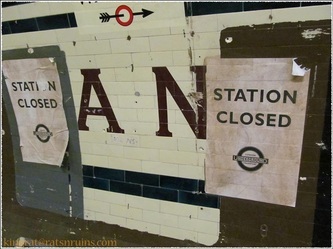 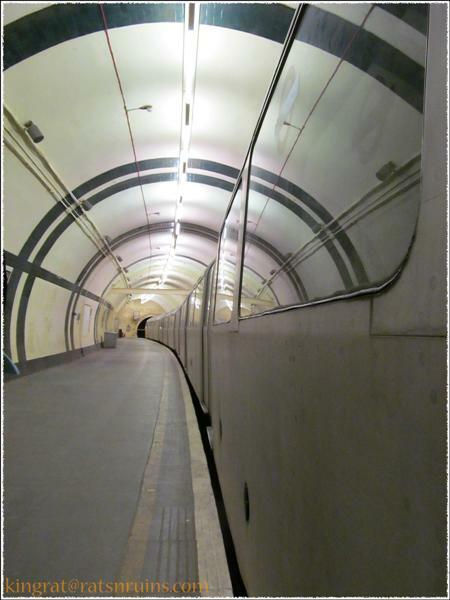 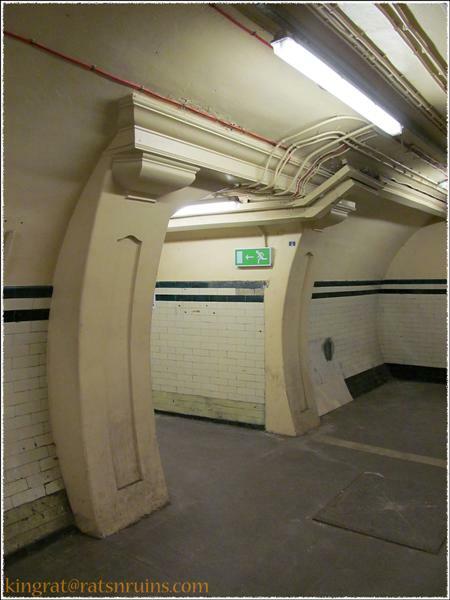 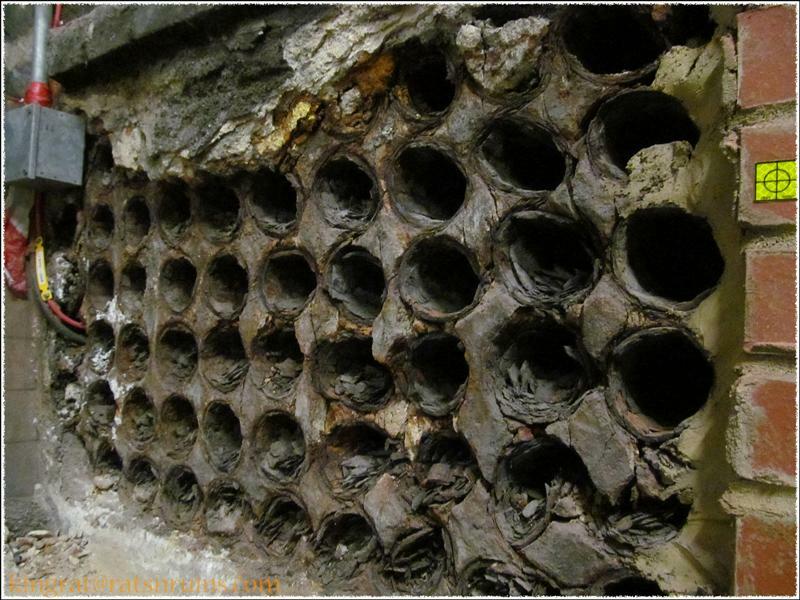 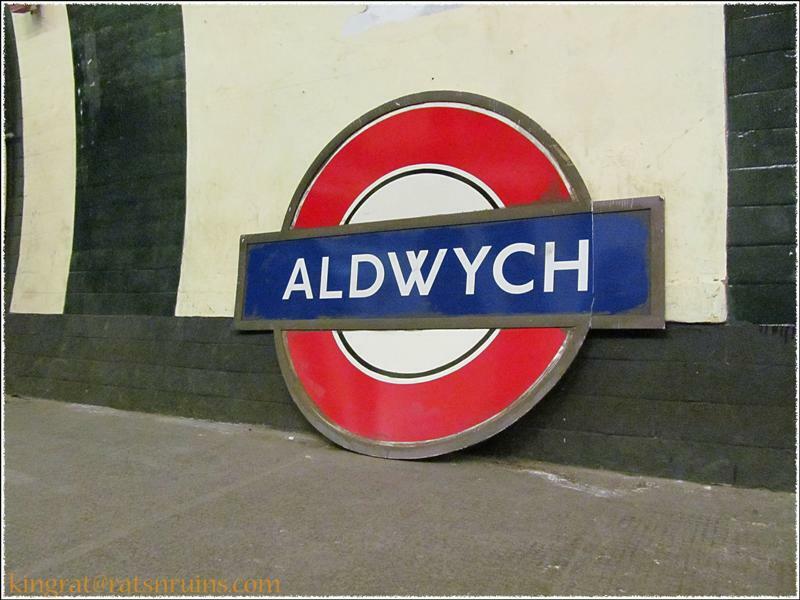 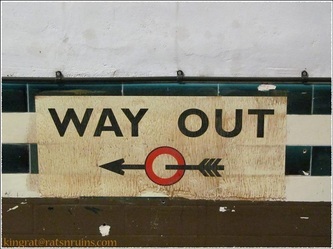 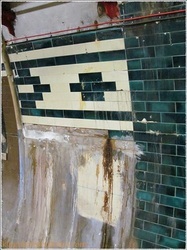 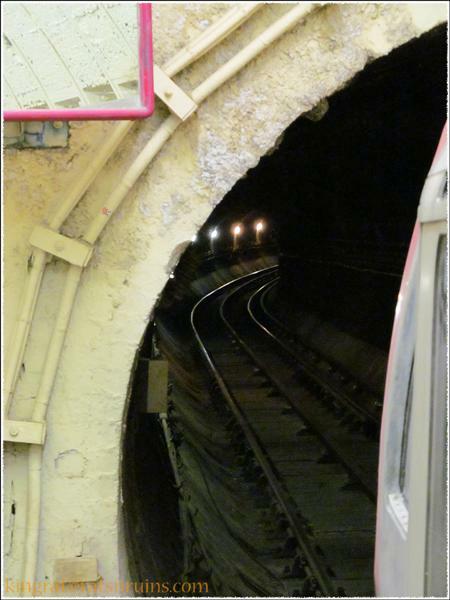 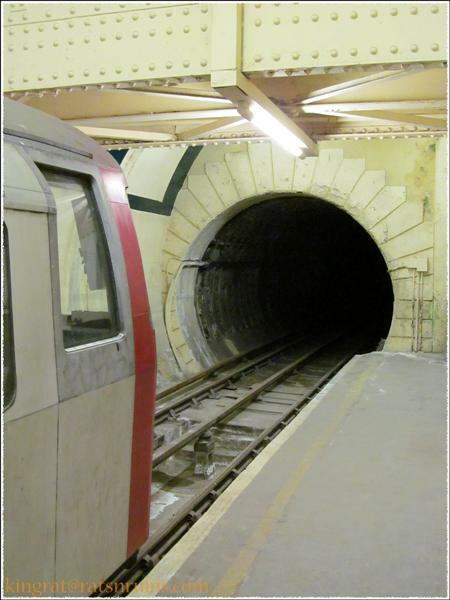 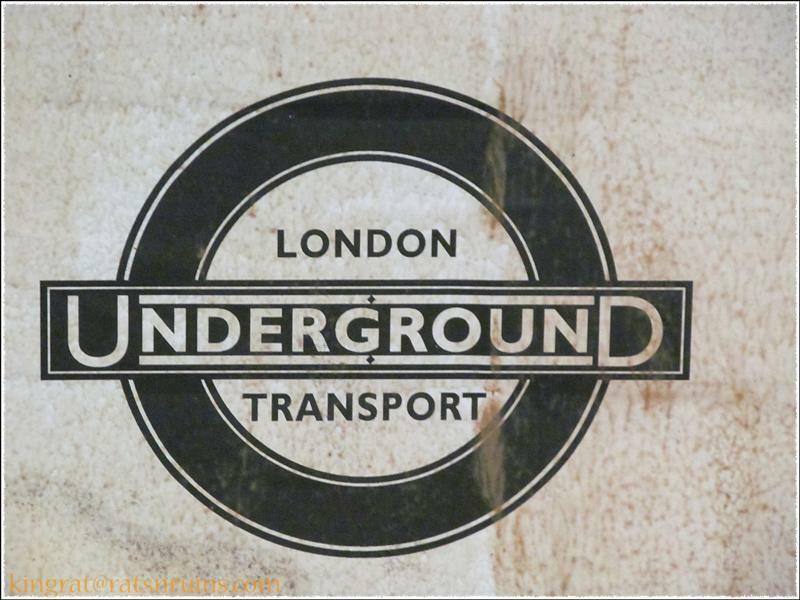 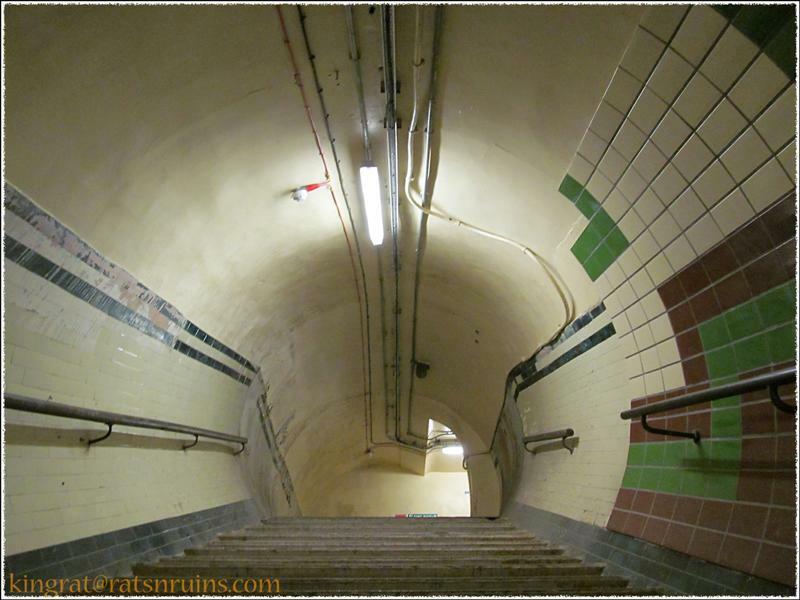 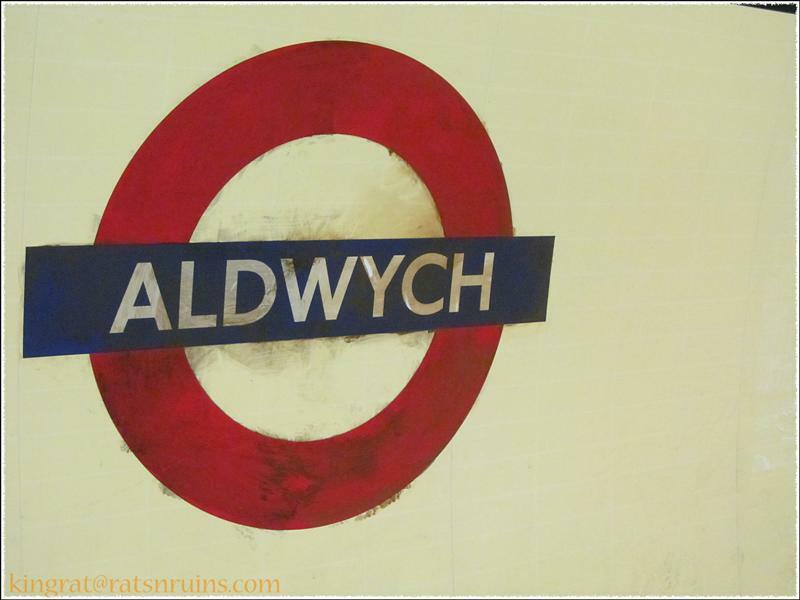 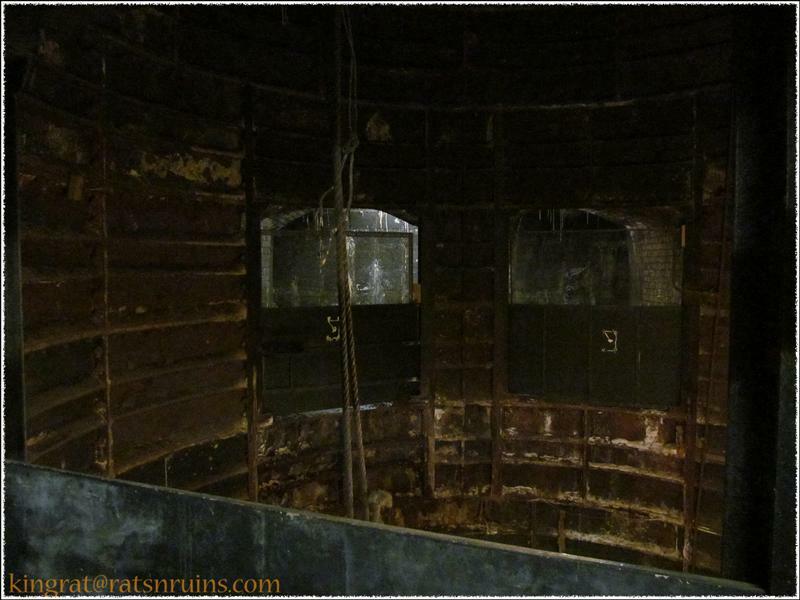 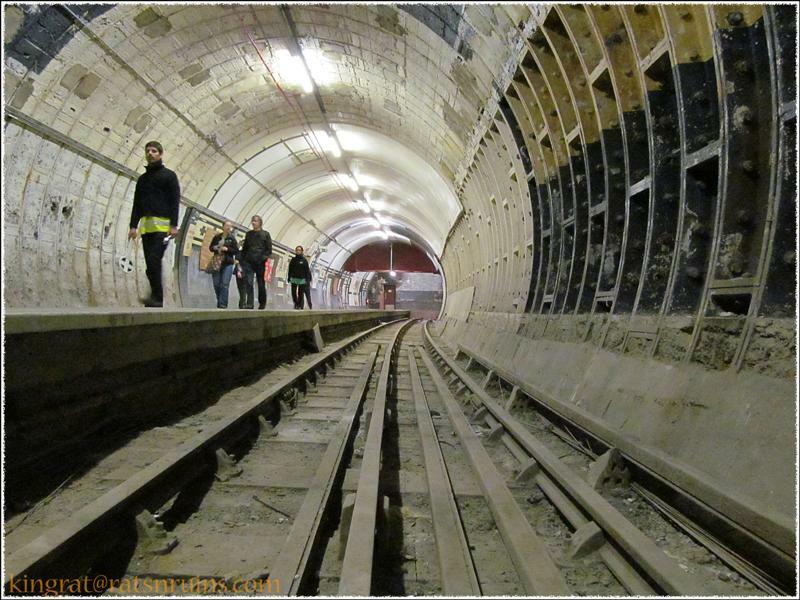 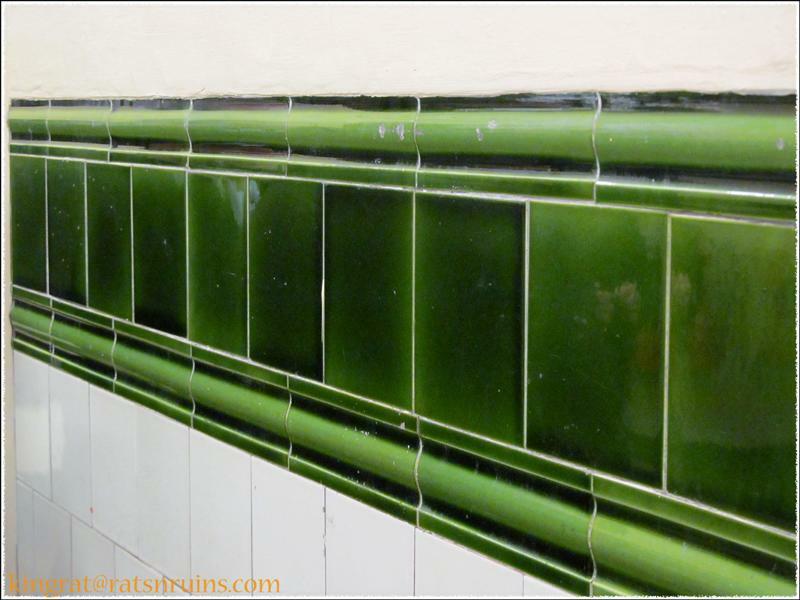 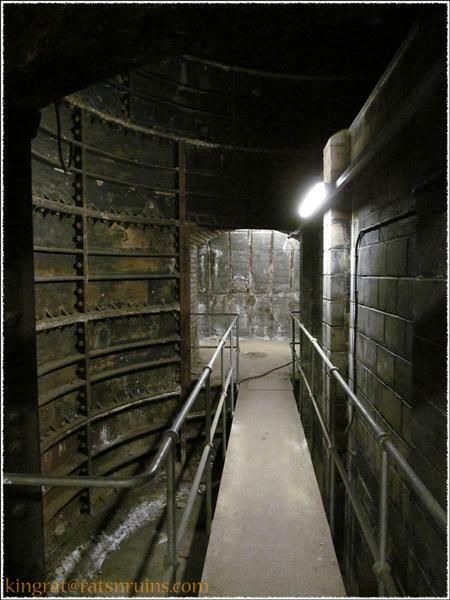 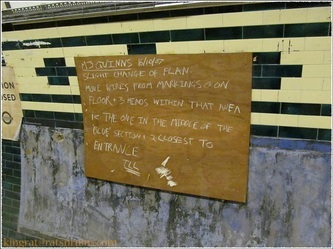 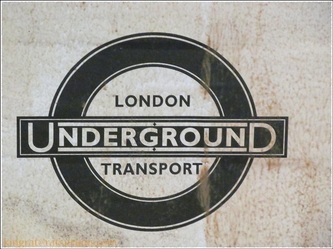 Aldwych is a closed London Underground station in the City of Westminster, originally opened as Strand in 1907. 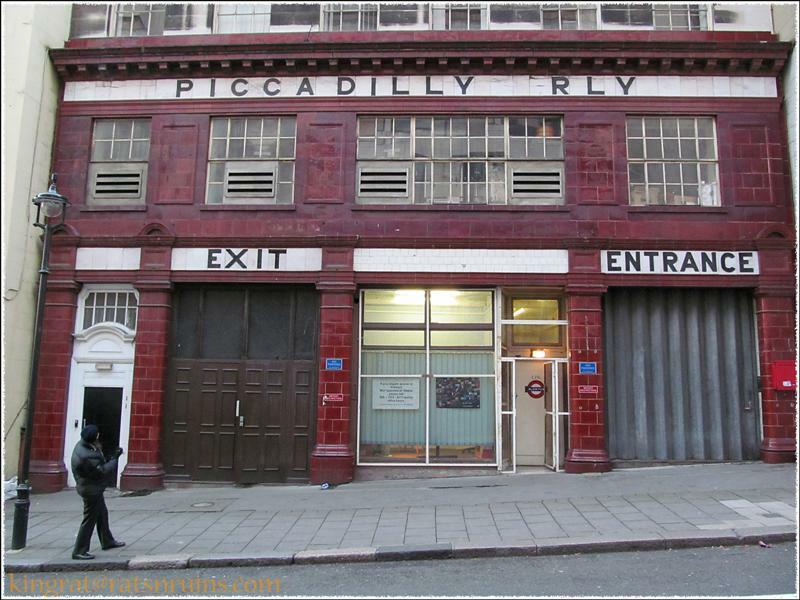 It was the terminus and only station on the short Piccadilly line branch from Holborn that was a relic of the merger of two railway schemes. 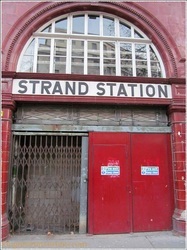 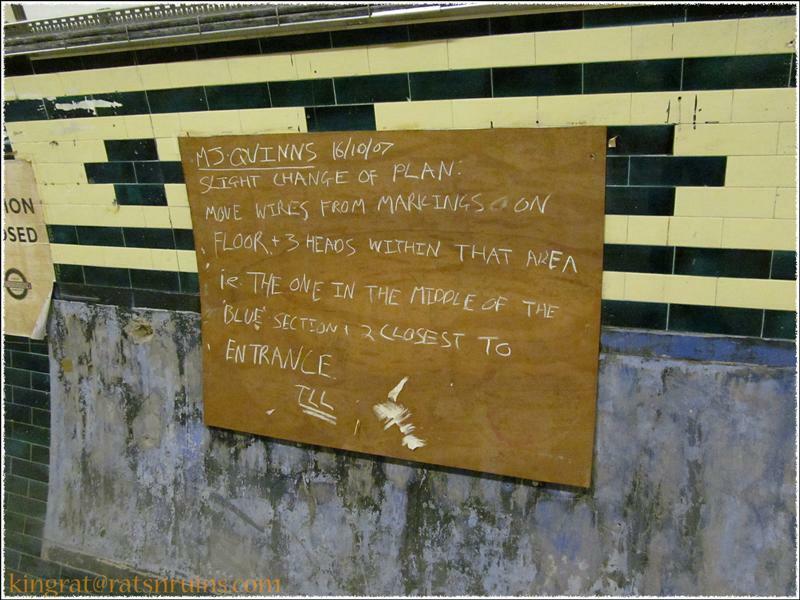 The disused station building is close to the junction of Strand and Surrey Street. 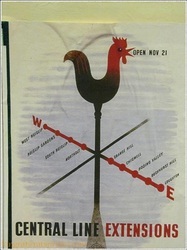 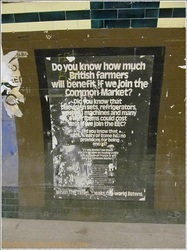 During its lifetime, the branch was the subject of a number of unrealised extension proposals that would have seen the tunnels through the station extended southwards, usually to Waterloo. 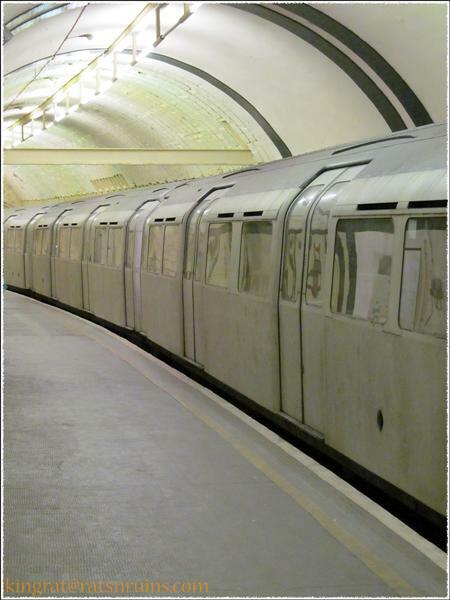 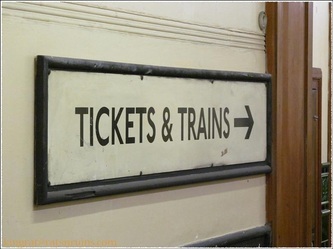 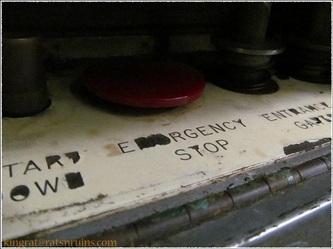 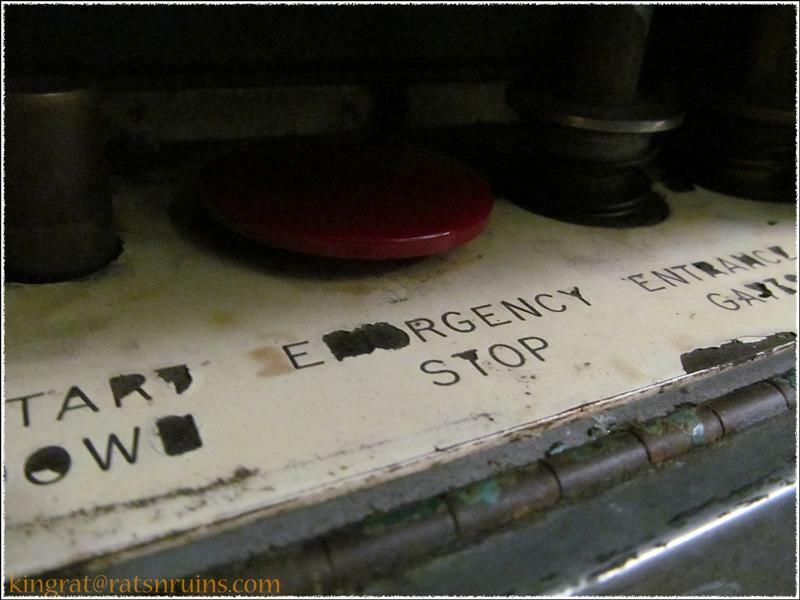 Served by a shuttle train for most of its life and suffering from low passenger numbers, the station and branch were considered for closure several times. 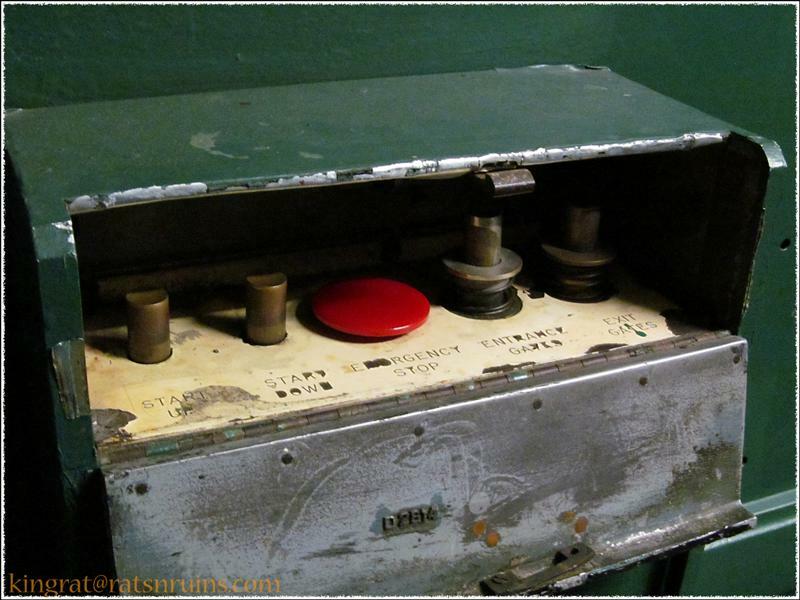 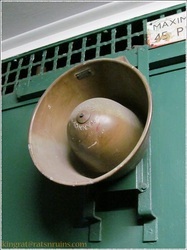 A weekday peak hours-only service survived until closure in 1994, when the cost of replacing the lifts was considered too high compared to the income generated. 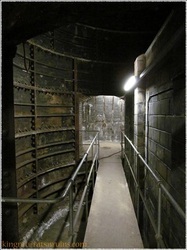 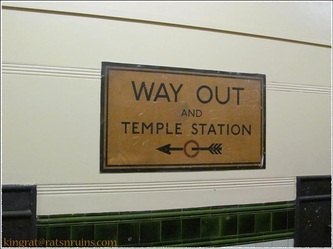 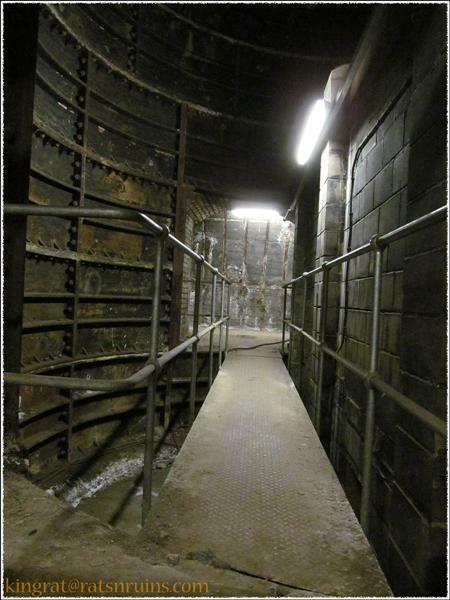 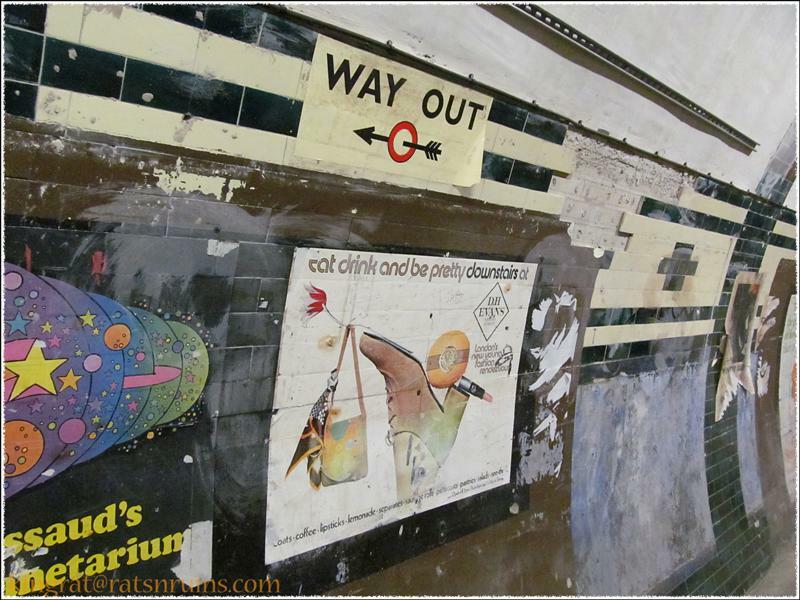 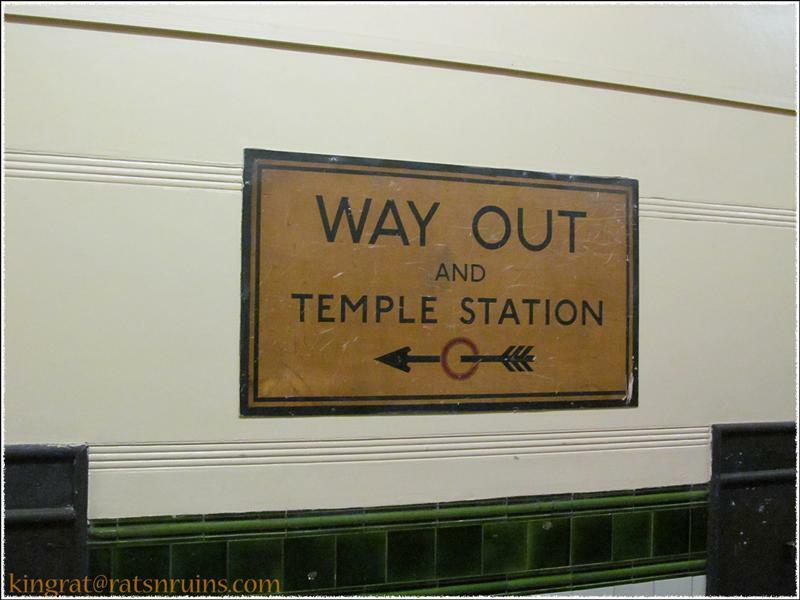 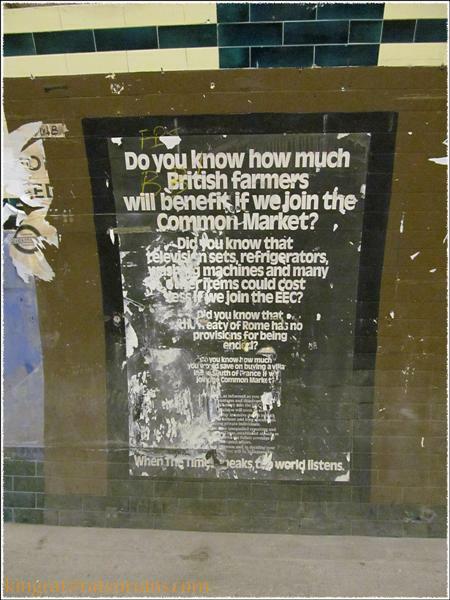 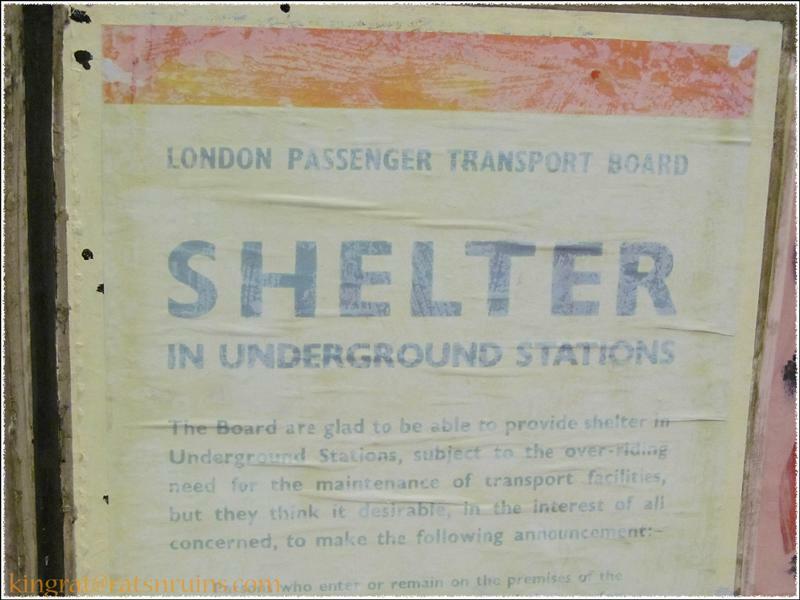 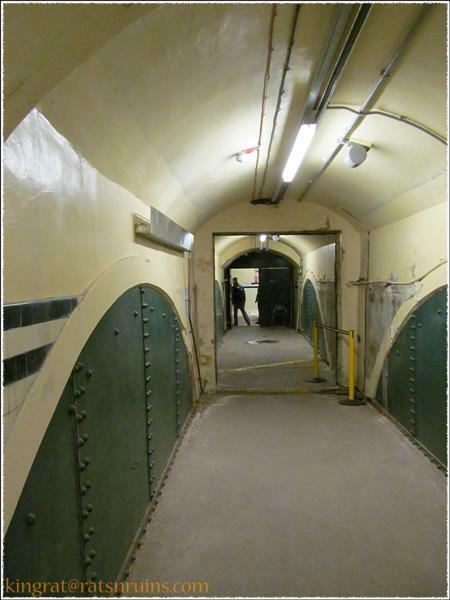 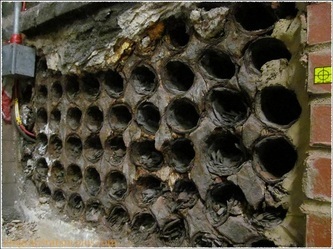 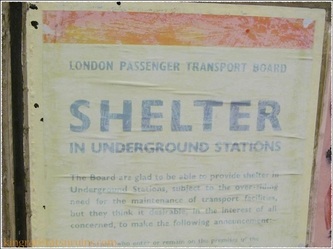 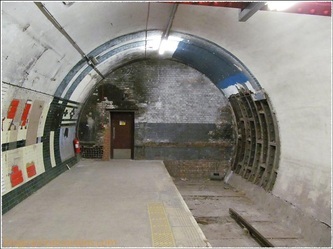 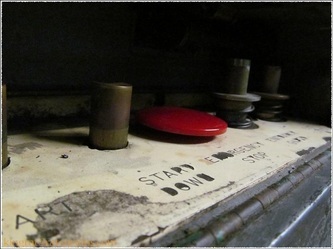 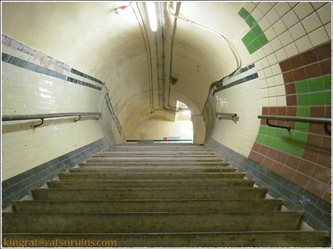 Disused parts of the station and the running tunnels were used during both World Wars to shelter artworks from London's public galleries and museums from bombing. 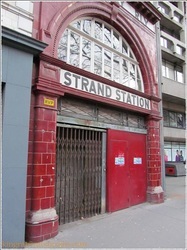 The station has long been popular as a filming location and has appeared as itself and as other London Underground stations in a variety of films. 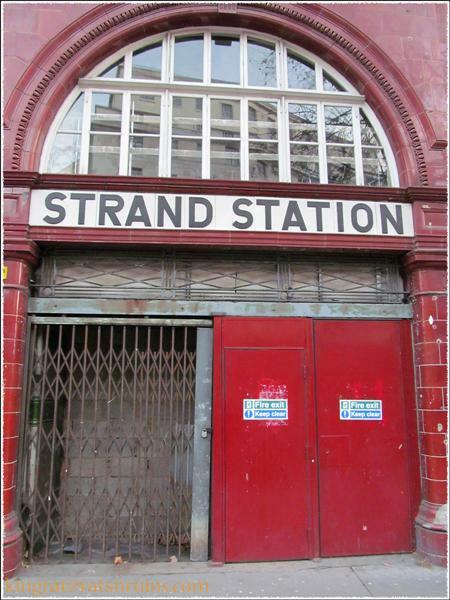 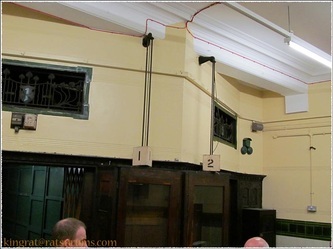 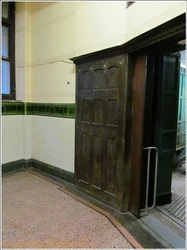 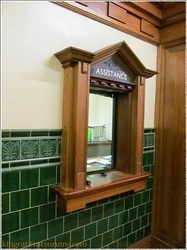 In recognition of its historical significance, the station is a Grade II listed building.